GCC governments are likely to cut spending on development and infrastructure projects, resulting in "headwinds and challenges" for the region's real estate sector, consultants JLL has said. 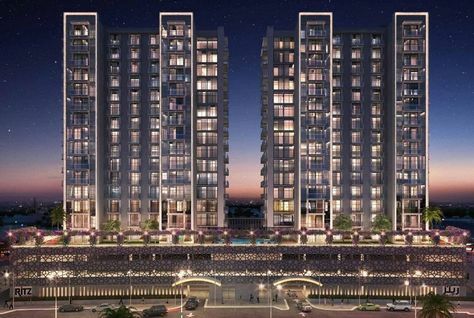 Danube Properties has unveiled an affordable housing project in Dubai that will allow homeowners to turn “one room into two”. Based at Al Furjan, near the Ibn Battuta mall, the Ritz project, will comprise 452 fully-furnished apartments, comprising studio, one- and two-bedroom units. 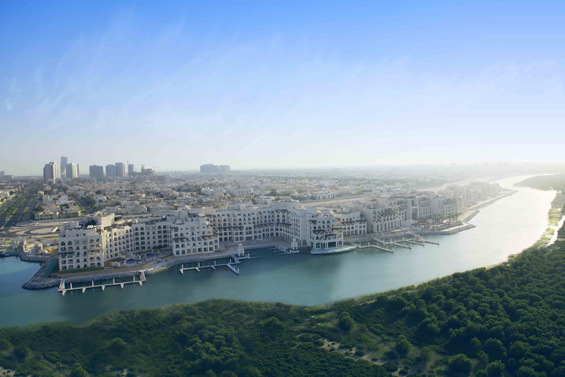 RAK Properties, Ras Al Khaimah's property developer listed on the Abu Dhabi Stock Exchange, has announced that it has signed a marina management Agreement with the ART Marine company. 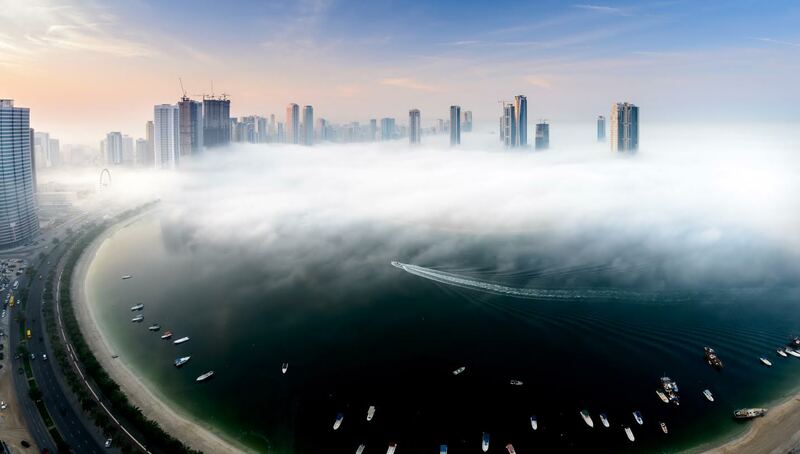 Business Bay topped the list of highest transactions in Dubai in 2015, while Dubai Marina topped the chart in the value terms, Al Bayan newspaper quoted figures from Dubai Land Department. A Dubai-based developer is bringing innovation in the “affordable” housing market segment by offering "convertible" apartments. 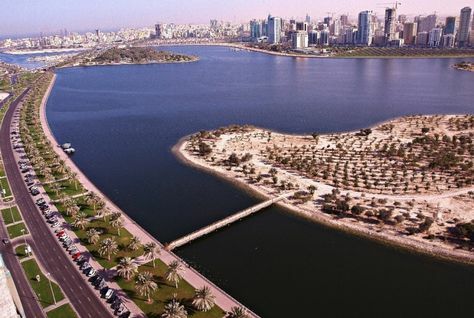 Sharjah's residential property market is starting to show signs of softening at the end of 2015, according to real estate consultancy Cluttons. 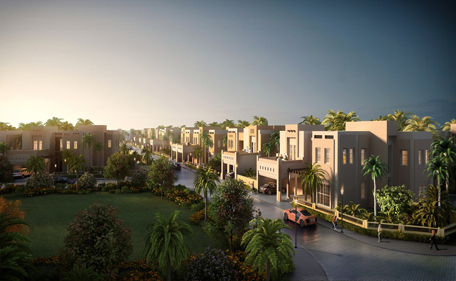 wasl properties has announced that it will begin leasing 280 units in its new wasl oasis II development in Muhaisnah, Dubai as part of a push to offer affordable homes in the emirate. Abu Dhabi's Executive Council has approved the allocation of AED17.5 billion ($4.76 billion) for government capital projects in 2016. The spending plan, which aims to "invest all efforts to support the citizens’ stability and decent life requirements", includes AED5.9 billion for housing. 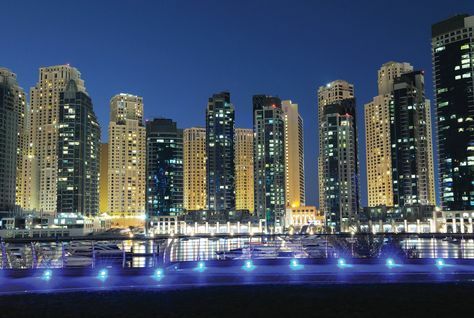 Affordability was an important factor for renters across Dubai, but location and high demand made Dubai Marina the most favourite locality for renting apartments in 2015, Bayut.com, a UAE-based property portal, said in a report emailed to Emirates 24|7. 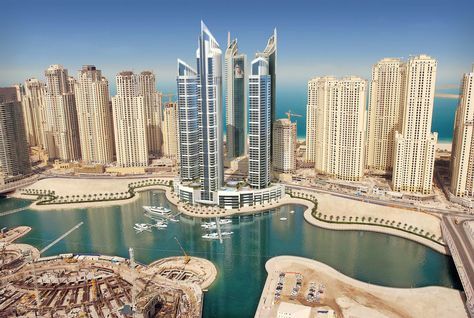 Swapping apartments in Dubai… Can tenants do it? 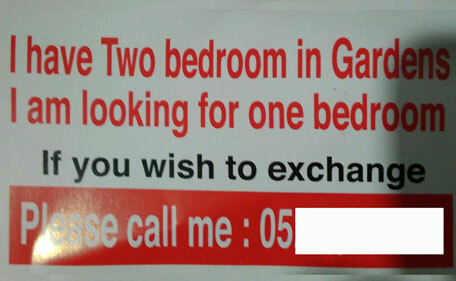 Such notices have been distributed in some buildings of the Gardens, a residential community, in Jebel Ali. 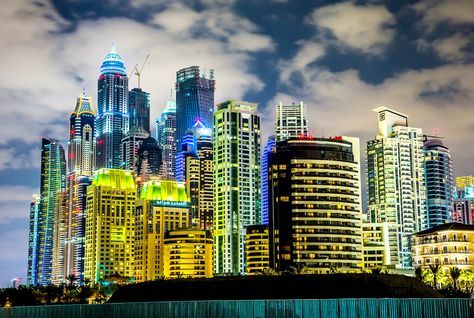 After offering to pay the property registration fee, developers in Dubai are now offering guaranteed rental income plans to attract global investors. 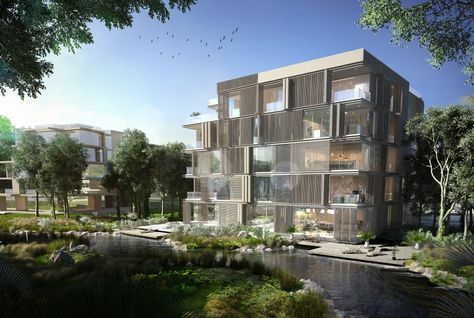 Damac Properties, one of the largest private developers, is guaranteeing 24 per cent, or an eight per cent rental yield per year, for three years to their unit buyers. Damac Properties is offering a 24 percent rental guarantee over three years on some of its properties in an attempt to court investors. 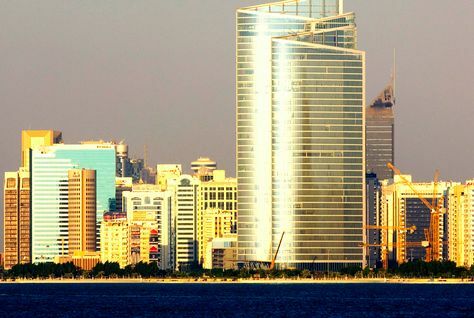 The Dubai-based developer was earlier this month caught up in the controversy over US presidential hopeful Donald Trump’s proposal to ban Muslims from the United States. Luxury developer Al Barari has announced that 75 percent of its Ashjar project in Dubai is sold out, with only 52 of the 203 homes remaining available. Average property prices in Dubai showed no decline in November, the first month since the start of a market correction in March 2014, according to a new report. A unit of the Abu Dhabi Investment Authority and the Public Sector Pension Investment Board, one of the largest Canadian pension investment managers, purchased 209 US industrial properties from Exeter Property Group for $3.15 billion. 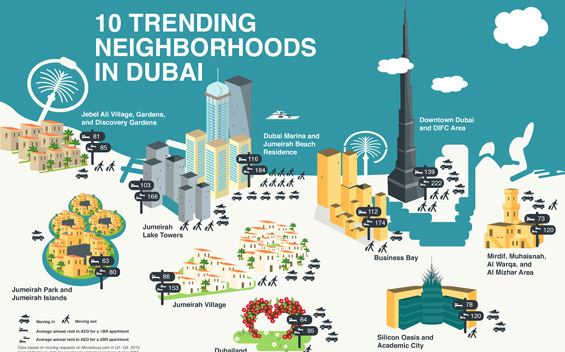 Top 10 Dubai residential areas of 2015: Where is the cheapest one-bed unit? Jumeirah Park/Jumeirah Islands and Dubailand are the cheapest to rent one-bed apartments in Dubai’s top 10 neighbourhoods, says a new report. 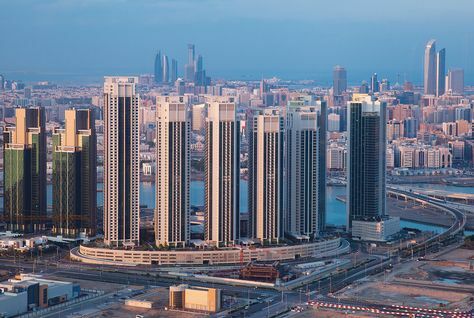 Residential rents in Sharjah registered an annual decline of 1.6 per cent in the third quarter 2015 compared to the same period last year, the first time in two years, despite demand remaining strong for quality housing units, Cluttons said in Monday. The residential market in Dubai experienced further declines during the fourth quarter 2015, with sustained pressure on the transactional market reflected in the four per cent drop in sales rates and lower sales volumes, CBRE, global property consultancy, said in its Dubai Annual Market update report. 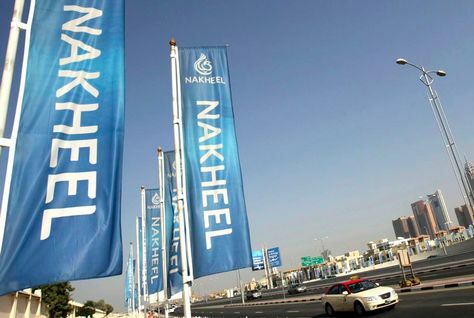 Dubai developer Nakheel on Monday said a profit payment of AED220 million ($59.8 million) on its trade creditor sukuk, following a similar payment in June. 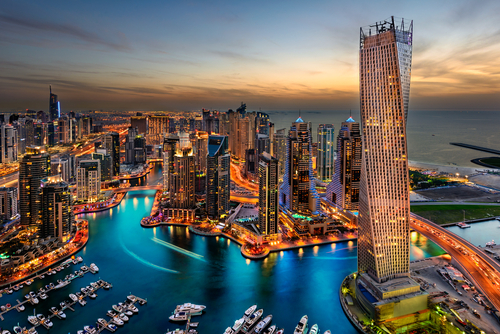 Dubai's residential market experienced further declines during the fourth quarter of 2015, with sales rates falling by 4 percent drop and lower sales volumes recorded, according to CBRE. 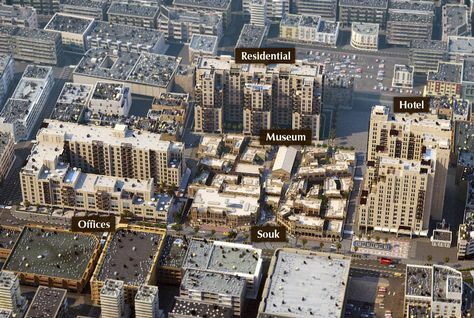 A total of 51 real estate projects valued at AED12 billion ($3.2 billion) have been resurrected under Dubai government-backed funding initiatives, it has been revealed. 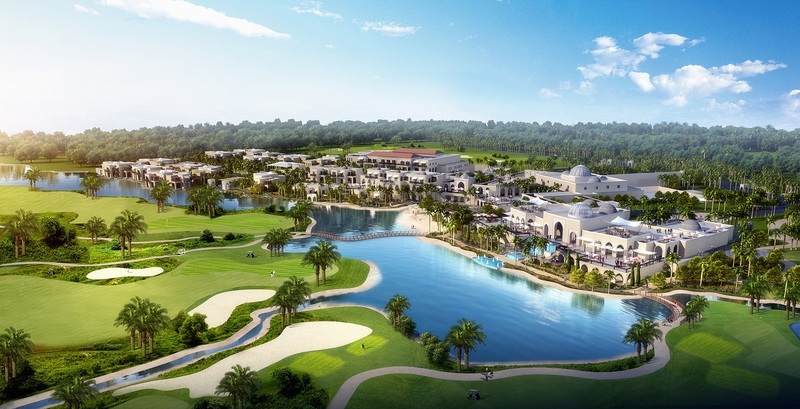 A Dubai real estate firm has restored Donald Trump's name on a $6 billion golf complex it is building with the US businessman and presidential hopeful, days after taking it down following his proposal to ban Muslims from entering the United States. 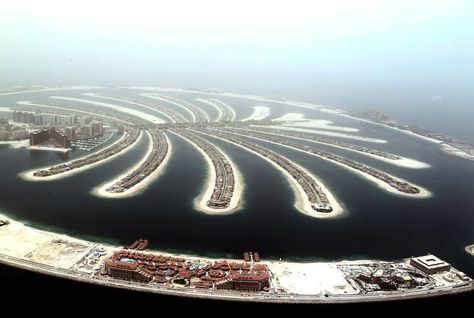 Dubai’s Palm Jumeirah is set to see the introduction of lavish Los Angeles-style ‘super villas’, according to a leading property agent operating in the area. Dubai has revived 51 projects worth Dh12 billion under its Tanmia initiatives since 2011, the Dubai Land Department said in a statement exclusively sent to Emirates 24|7. Twelve new projects, worth Dh2 billion, were activated in the last one year. The total value of transactions for Palm Jumeirah villas in Dubai reached AED938 million ($255.3 million) for 61 villas sold between January and October, according to data by REIDIN. The lack of affordable housing in Abu Dhabi provides a major opportunity for developers to fill the gap with 'genuine affordable' housing, according to real estate consultancy Cluttons. 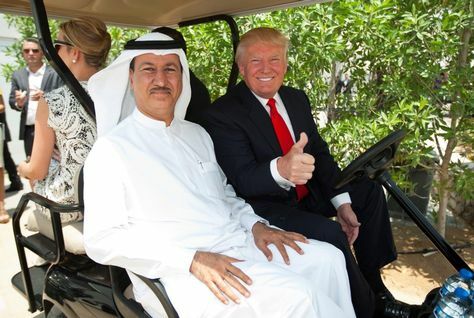 A Dubai real estate firm building a $6 billion golf complex with Donald Trump on Thursday stripped the property of his name and image amid a backlash over the US presidential candidate's proposal to ban all Muslims from entering the United States. The launch price of apartments in The Address Residence Dubai Opera may range between Dh3,500 and Dh4,500 per square feet (psf), Emaar Properties-listed real estate agents told Emirates 24/7. The prices are estimated to be the highest in 2015. 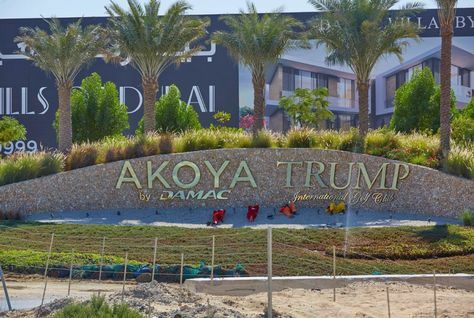 Damac Properties, which is associated with the Trump brand in its multi-billion dollar Akoya Oxygen in Dubailand, will be maintaining its commercial tie up with the US-based Trump Organisation. 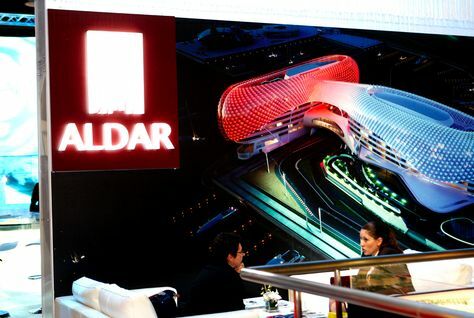 Aldar Properties, the Abu Dhabi-developer, is planning to deliver some of the "highest quality" homes in the UAE from 2017 to meet demand from buyers. The company said in a construction update statement that it is making "strong progress" across its residential development projects. 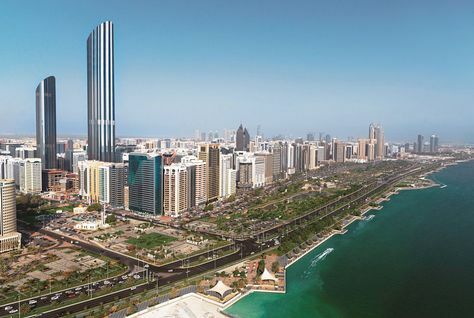 Lack of ‘affordable’ residential units in Abu Dhabi are putting constraints on household budgets, as rents marginally surpass income of families, forcing them to move to peripheral locations. Work on Aladdin City, an iconic project inspired by the tales of Aladdin and Sindbad on Dubai Creek, will commence in the fourth quarter 2016 with completion slated for fourth quarter 2018, according to a news report. 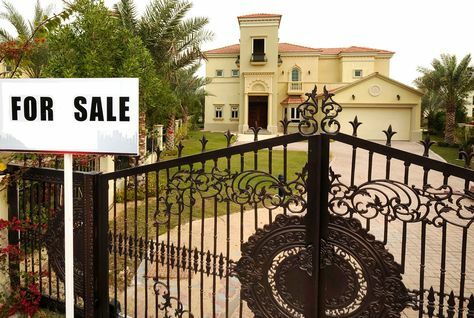 The number of residential property sales in some parts of Dubai have fallen by more than 40 percent in the last two years but there are recent signs of an uptick in the market, according to new data from Unitas Consultancy and Reidin.com. Contrary to popular perception, transaction activity in certain upscale Dubai villa communities climbed in the first nine months of 2015 as compared to the same period last year. This is driven by lower property prices, according to a new report. 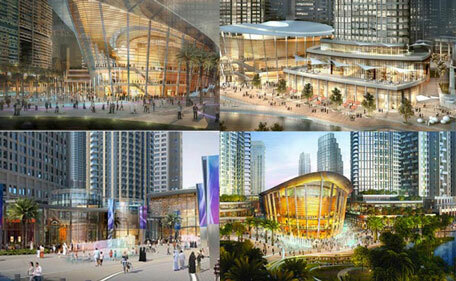 The Dubai Opera district in Downtown Dubai is set to witness a new project, with Emaar Properties cashing in on its popular The Address brand. The Dubai bourse-listed developer is planning to launch The Address Residence Dubai Opera on December 12, 2015, property agents told Emirates 24|7. Dubai-based luxury real estate developer Damac Properties has announced a strategic collaboration with Qfang, one of China's biggest real estate and financial services companies as it looks to strengthen its sales operation in China. The real estate outlook for India is 'extremely bright' with the sector set to witness growth driven by new government initiatives, according to JLL, a global real estate consultancy. 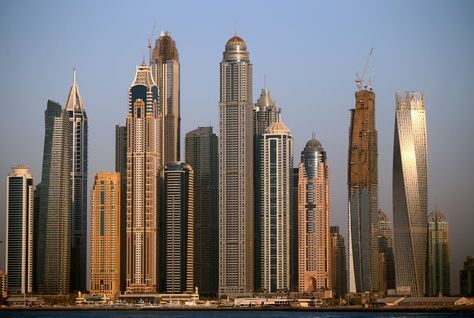 Rise in working population in Dubai is keeping rentals steady or even leading to an increase in some areas.